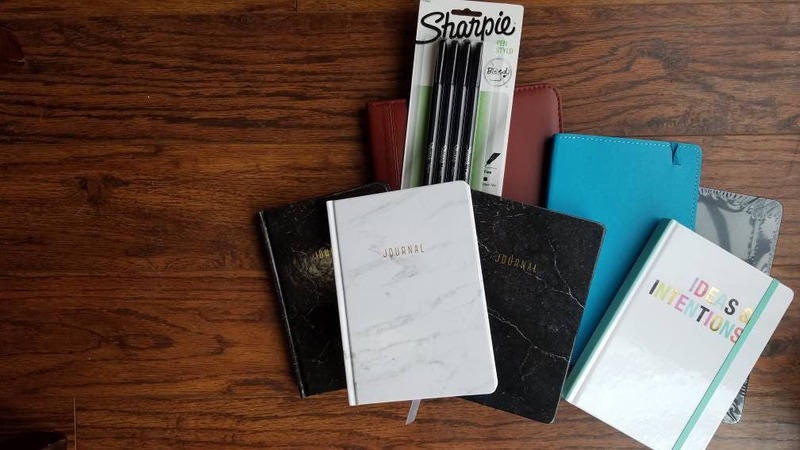 Are you seeking to take control of your writer's (or photographers, or personal) notebook, but don't know where to begin? Are you intrigued by themed bullet journaling, but don't have the time to set up even a minimalist layout? What if I told you that you could purchase a customized, minimalist bullet journal with your desired spreads written by my little hands? This is probably the time-saver you're looking for. If you're curious about what my bullet journals look like, check out my @worderella Instagram account and poke around a bit! I'd say my style is achievable and straightforward for most creatives, so you can take the journal and really make it your own, but still feel consistent! Please send me a note if you have any questions or concerns about this fully customized, handmade product. Regardless, we will need to have an email consultation (via Etsy messages) about which spreads you want included in your journal. Please allow and plan for 4 - 5 weeks for production. This means if you want this journal in time by October for your NaNoWriMo Preptober exercises, book me early!! - Sizes range between 5.25" x 7.25" and 5.5" x 8.5"
- Whatever minimalist spread you find on the internet! To ensure this item is not lost by USPS Media Mail (historically, this isn't an issue, but it can be an unreliable service during peak seasons such as the holidays), please upgrade your shipping. Especially helpful for prep. Shipped promptly and I will certainly be back to this lovely shop.